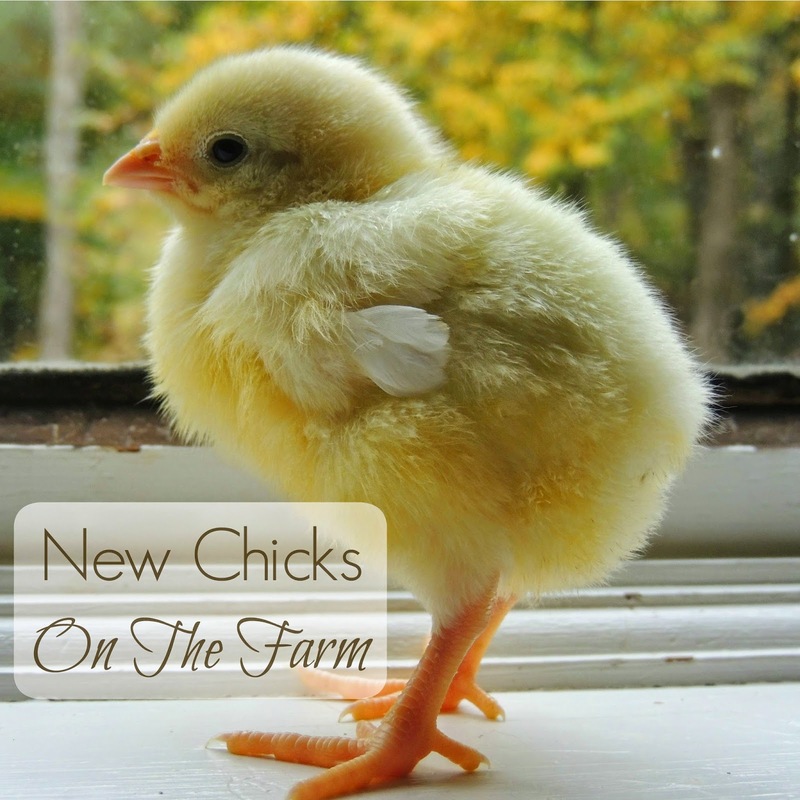 Linn Acres Farm: New Chicks On The Farm! New Chicks On The Farm! Introducing the new chicks on our farm! As many of you know our flock suffered a devastating loss from a predator (two fisher cats to be specific). It was a very sad experience but unfortunately, as much as we wish it wasn't, predators are a fact of life on the farm. No matter how it comes about, new additions to our homestead are always something that should be celebrated! The loss of many of our flock forced us to change our plans a bit. We were planning to add more chickens the spring and double the size of our flock and have two coops full of chickens. Instead we decided to replace some of what we lost, this fall. Our incubator was already full of quail eggs so we opted to order baby chicks! We ordered Black Australorps, Barred Rocks, Jersey Giants, and Golden Comets. We were limited in the breed choices because of the time of the year and the last minute nature of our order. We've owned all of these breeds in the past except for the Jersey Giants, who we wanted to try out for the first time. So here they are! They arrived peeping like crazy at 4 AM at our nearby post office. We picked them up at the back door around 7 AM before they opened! They shipped us 20 chicks total, but one passed away during shipping. So we ended up with 19 fluff balls! We actually love having baby chicks in the house and I think they grow up much too quickly. 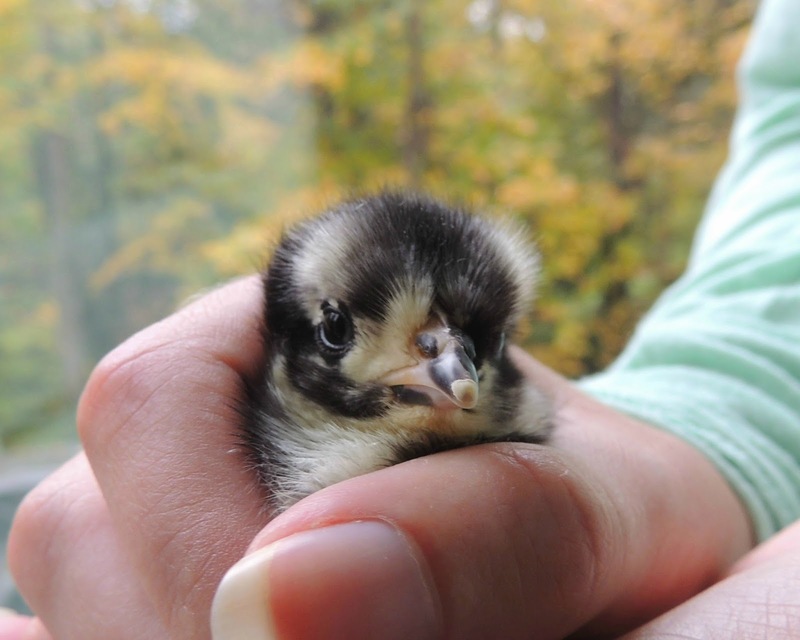 Have you raised baby chicks? What's your favorite part about it?